Be Warned! 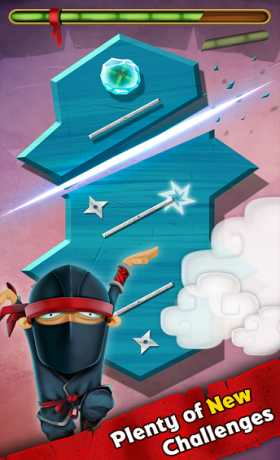 iSlash 2 features the same addictive slashing gameplay that kept millions of ninjas awake! 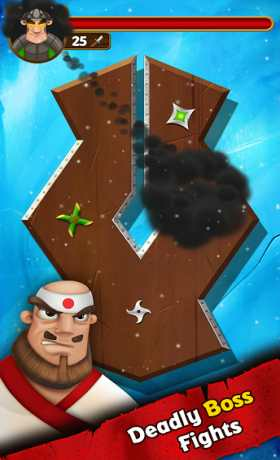 And now it’s packed with new features, new enemies and new challenges. 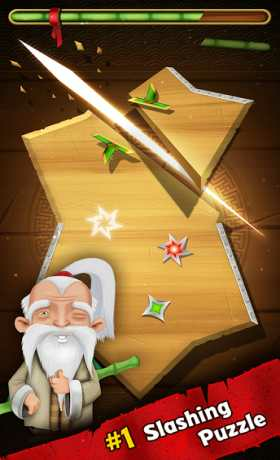 Master your skills in Casual mode and when you are ready unleash your inner Ninja for ultimate destruction. Easy to learn yet challenging to master, iSlash 2 features two modes with 200 levels packed with hours of fun! iSlash 2 introduces deadly evil bosses that rule the land with fear. Each one has vicious skills in their sleeves but no one is invincible. Fight and defeat them with your slashing craft. Your fate is at your fingertips!